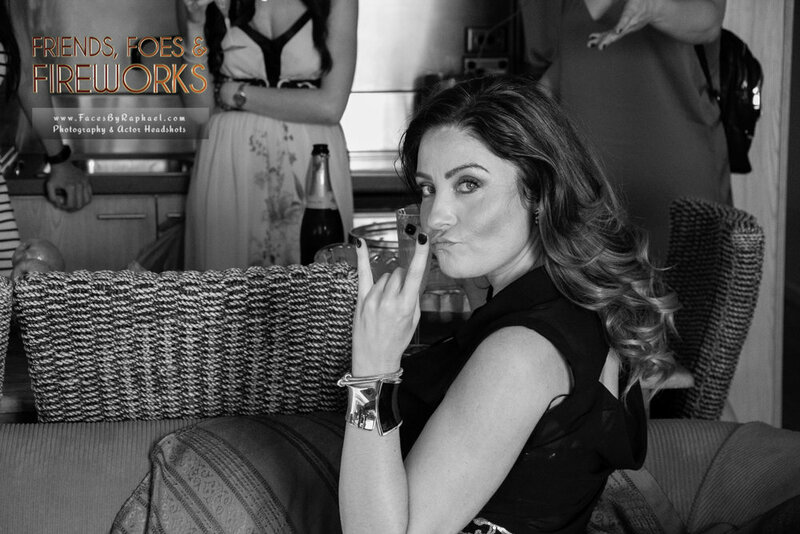 Fiona has recently received a life-changing health diagnosis, so in an attempt to curb feelings of isolation and anxiety, she hosts a New Year’s Eve reunion with her closest female friends. However, the night of celebration quickly goes wrong as old tensions surface, past rivalries are reignited, and harsh truths are confronted. 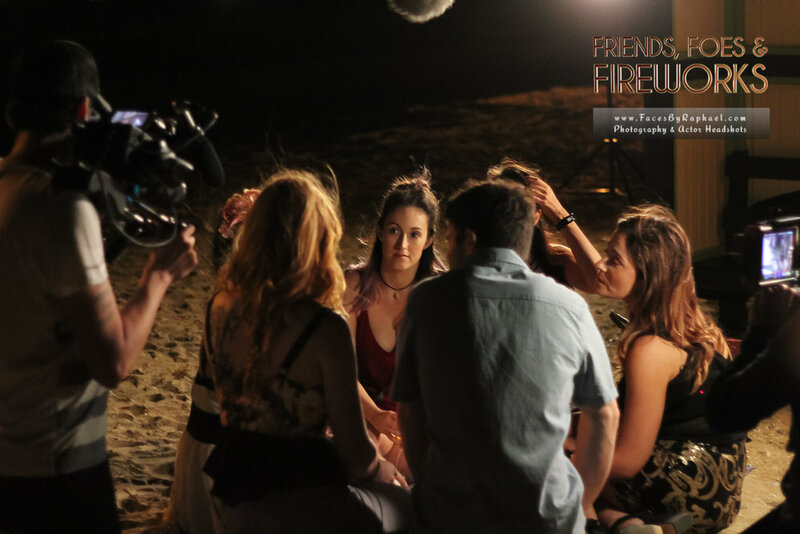 Filmed in a single night, the craziest and most chaotic night of the year – NYE – and completely improvised, Friends, Foes & Fireworks is an ambitious drama exploring relationships, love, friendship, and the truths we try but fail to keep to ourselves. 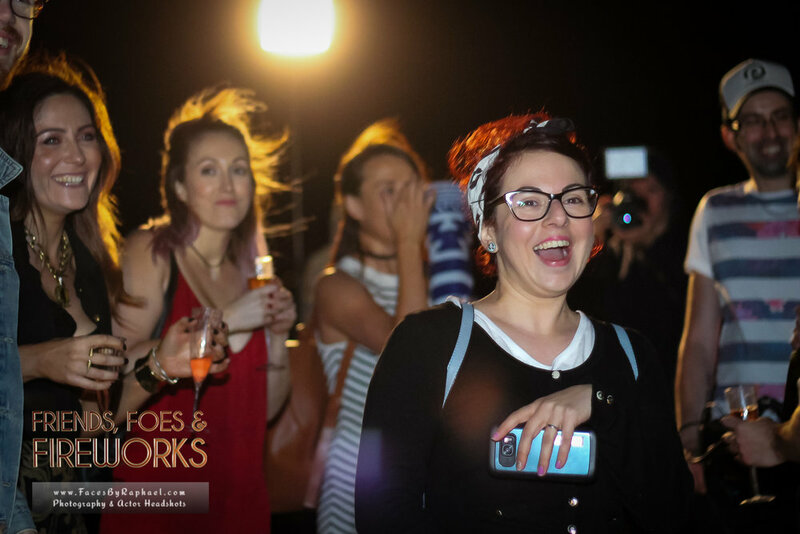 Following a Melbourne cinema release in 2018, Friends, Foes & Fireworks won ‘Best Drama’ at the Oz International Film Festival, as well as ‘Best New Talent’ for Lara Deam as Fiona and ‘Best Supporting Actress’ for Jess Riley as Zoe. 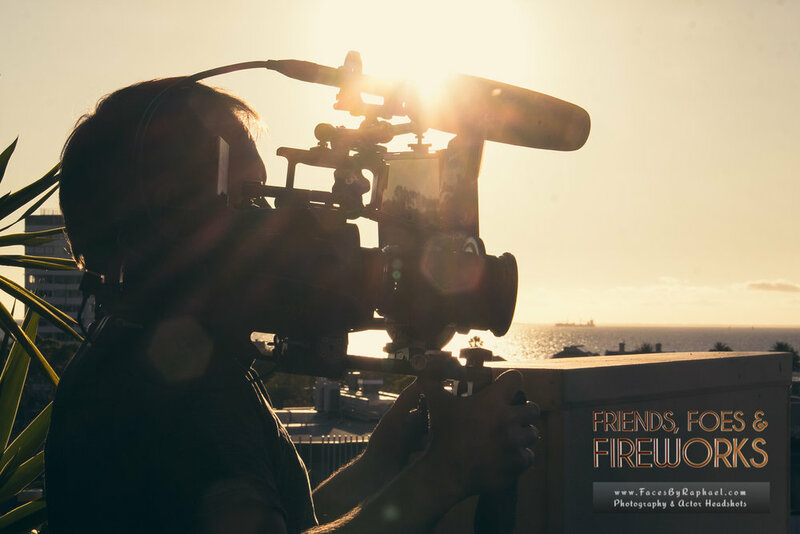 The film has garnered rave reviews from critics who praise the naturalistic performances and relatable story, and has inspired our Udemy course How to Shoot & Direct a Feature Film in 24 Hours. 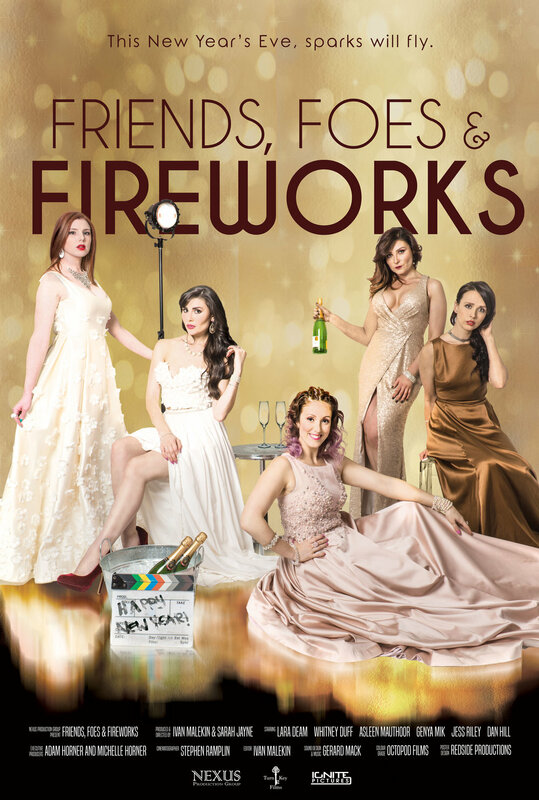 FOR MORE INFO ABOUT Friends, Foes & Fireworks, VISIT THE OFFICIAL WEBSITE HERE.